GOG Triathlon Club is a growing club based on the North Wales coast in Llandudno but draws membership from all over North Wales. We’re a friendly club of like-minded people who encourage each other’s abilities at all levels in triathlon; swimming, cycling or running. The aim here is to outline what we do in terms of training and events and how you can get involved. 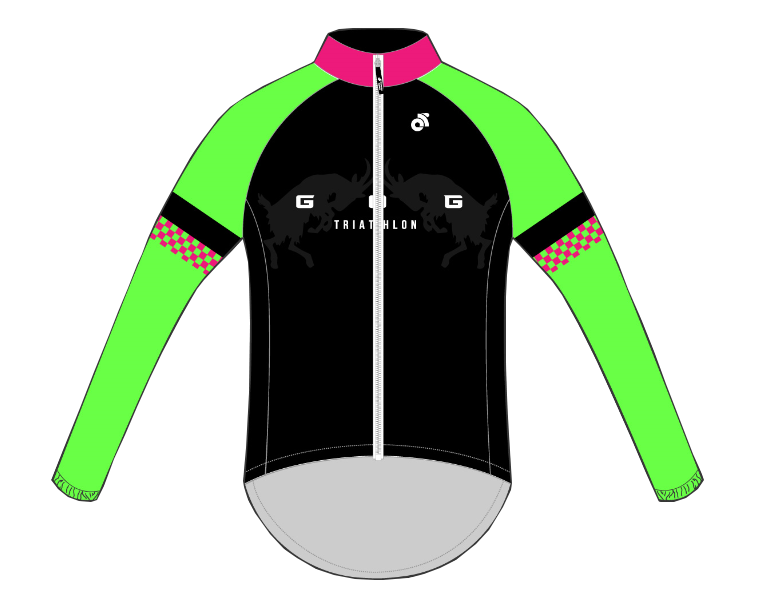 Several times each year you will have the opportunity to order your iconic Gog Kit. Watch out on the website and Facebook page for details. 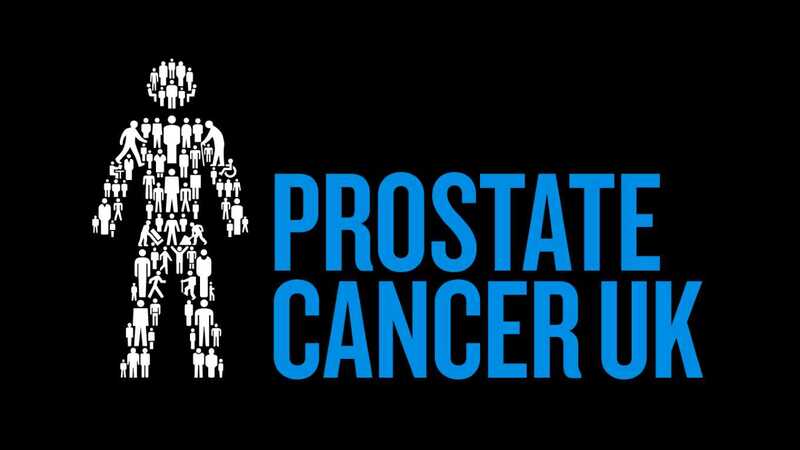 The club has chosen Ty Gobaith (Hope House), Prostate Cancer UK and Action for Pulmonary Fibrosis as its chosen charities for 2019. All do excellent work in our area.